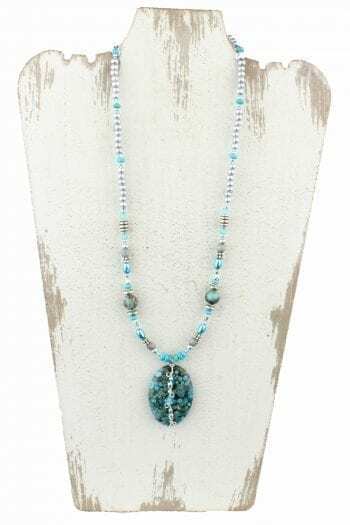 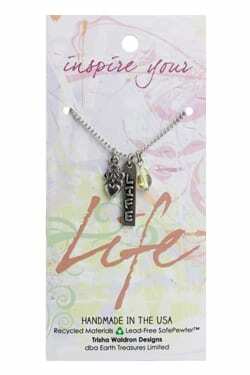 Branded Lady Handcrafted Necklace made in the USA by our talented artisans.Branded Lady Handcrafted Necklace made in the USA by our talented artisans. 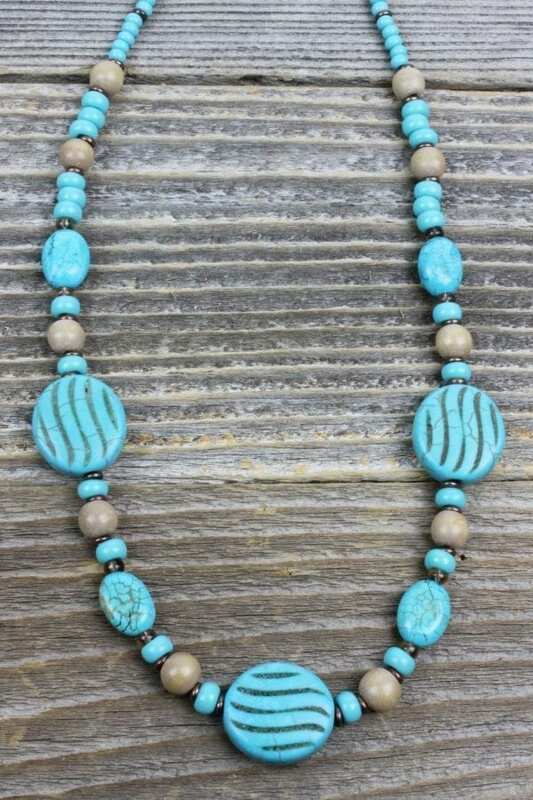 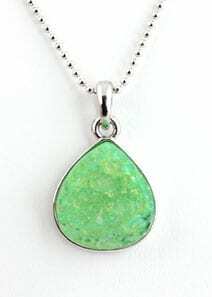 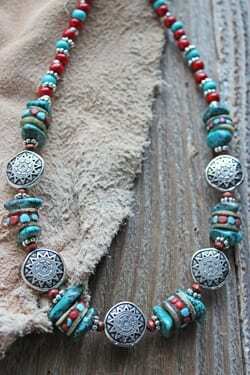 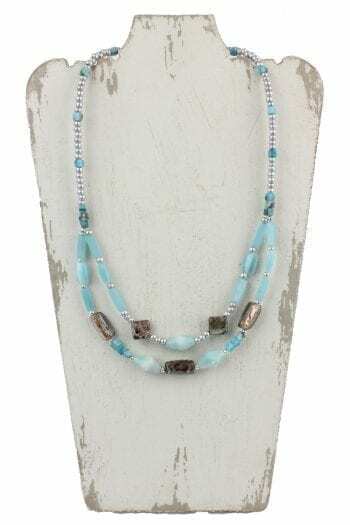 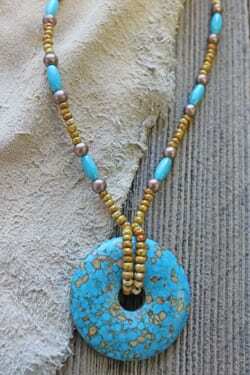 Magnesite turquoise is a stone for creative visualization. 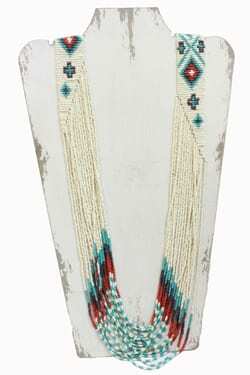 These unique stones look as though they were branded to make this an interesting western design.